The final conference weekend of our 2014 European Conference Series was held on July 24 – 27, 2014 at the Thistle Brighton, United Kingdom, which brought together academics, researchers and educators for The European Conference on Cultural Studies 2014 (ECCS2014), The European Conference on Psychology & the Behavioral Sciences (ECP2014), and The European Conference on Ethics, Religion & Philosophy (ECERP2014). With the 2014 Conference Theme: “Borderlands of Becoming, Belonging and Sharing” delegates at this joint interdisciplinary conference were able to engage in what became an exciting program, with thematic topics that addressed the central aim of the conference theme yet in different but complementary ways, through the presentation of papers that draw on empirical research, developed theoretical and conceptual insights, and networked with each other across a variety of research approaches. IAFOR was pleased to have in Brighton as our ECCS2014 Keynote Speaker Professor Donald E. Hall, the Herbert J. and Ann L. Siegel Dean at LeHigh University, USA, whose presentation “Looking Beyond Our Horizons – Interdisciplinary Education as Our Best Hope for the Future” got right to the heart of tertiary education in the 21st Century with his perspectives on how do we learn and what should we learn? The ECP2014 Keynote Speaker Professor Joe Elliott, of the School of Education, Durham University (UK), in his challenging and thought-provoking address “The Dyslexia Debate”, outlined the historical and current nature of the ongoing dyslexia debate and proposed a more scientific solution. The ECERP Keynote Presentation, “Individual, Community & Society: Conflict, Resolution & Synergy” was given by Professor Stuart Picken in his role as the Chairman of the IAFOR International Advisory Board. The joint ECCS, ECERP and ECP conference was also able to showcase some of the exciting research across the disciplines represented at the conference. Spotlighted papers at the conference included “Autonomy and the Demands of Love” by Mark Piper, of James Madison University (USA), “Taking the Bad with the Good: Recognizing Negatives Promotes Relationships” by Steven M. Graham, New College of Florida, (USA), “The Sense Presence and Its Historical Implications” by Gabriel Herman, Hebrew University (Israel), and “The Dignity of Difference Post-Holocaust Interfaith Dialogue” by Alan L. Berger, Florida Atlantic University (USA). 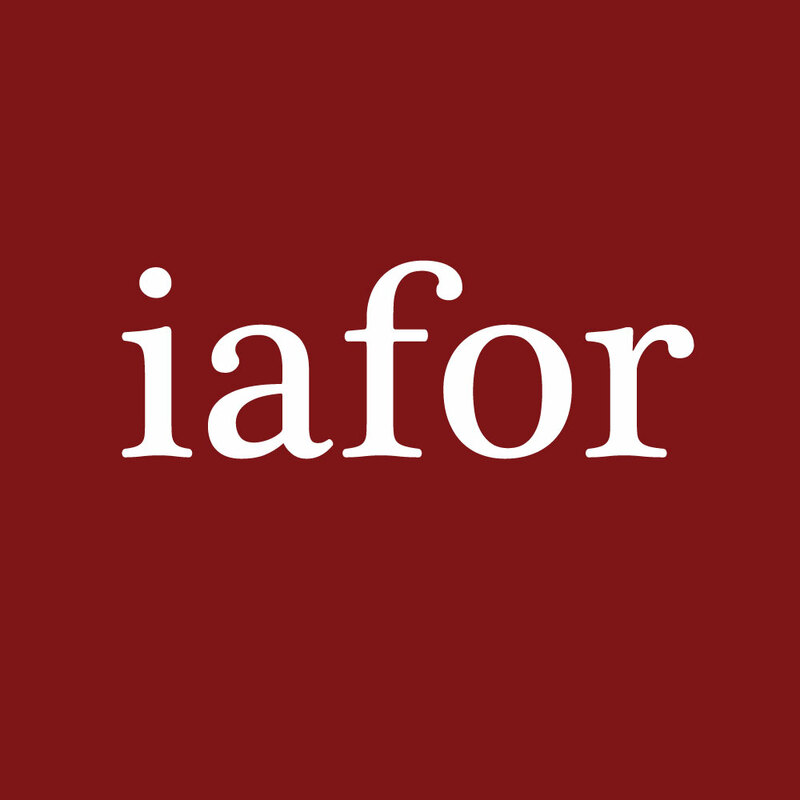 IAFOR would again like to extend our gratitude to the conference chairs, the keynote and featured speakers, and, of course, the contributions made by our delegates. The last conference in the series may have been smaller than the earlier conferences in the European series, yet the scholarship, sense of community and collaboration was outstanding.